I came across this video just now by Mr. MBB333. 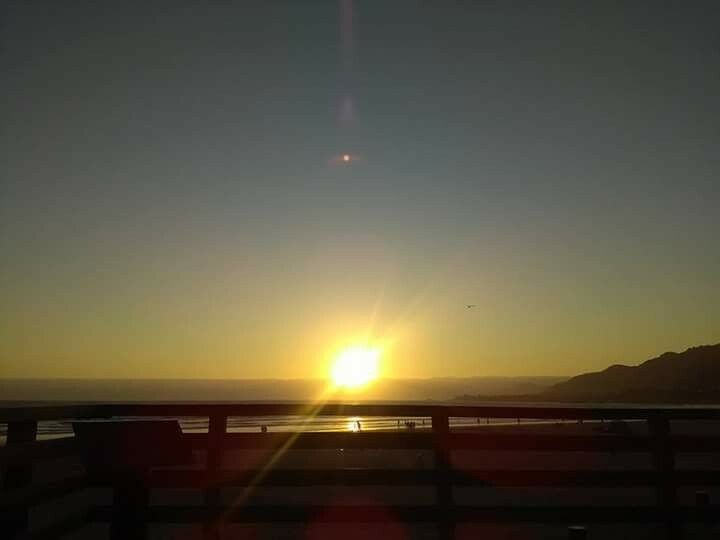 It was taken from Mexico at 6 Pacific time on August 9th and there seems to be a white dot or as he said an “object around 10 o’clock by the Sun”. 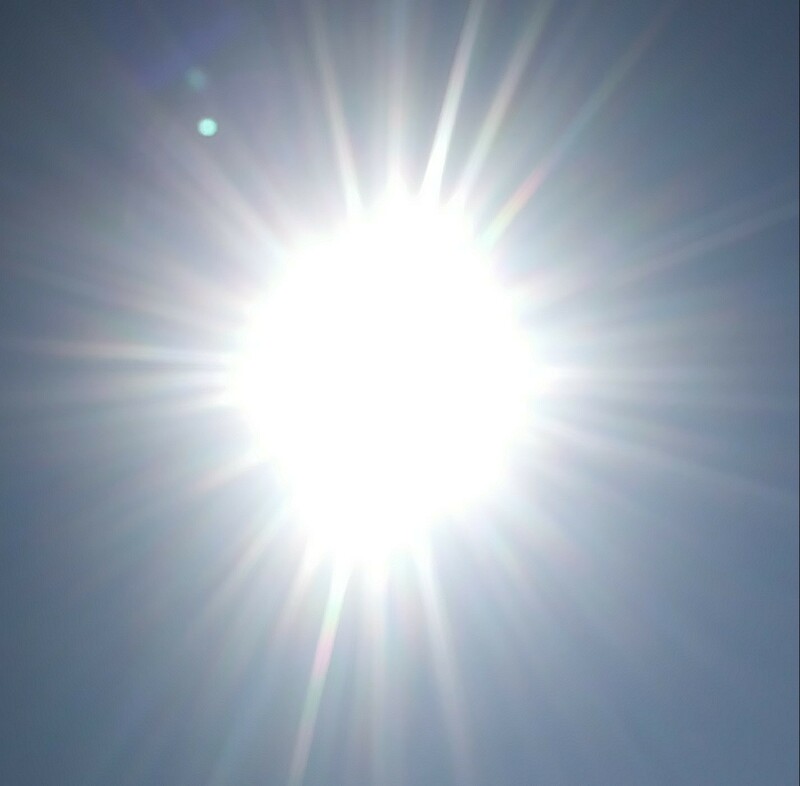 Is it a Sun flare or actually something? Here is a screenshot. 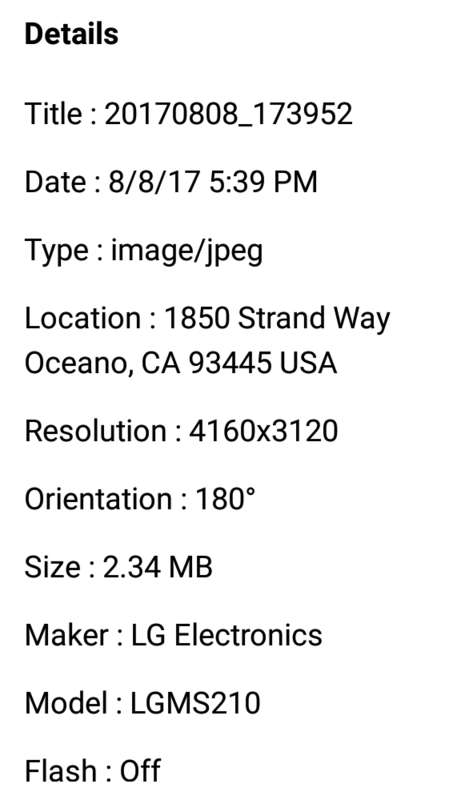 Now I wouldn’t normally pay any attention to this but when I was ay Pismo Beach on August 8th I actually got the same thing. 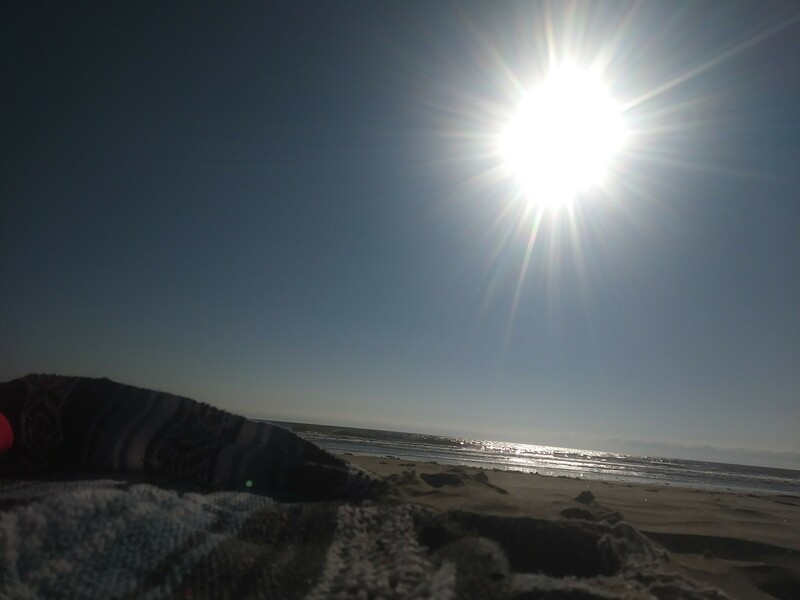 I took two random pictures of the Sun while laying on the beach. One at 5:38 pm and the other at 5:39 pm. Here they are in order. As you can see in the second picture, there is definetly something there and its almost in the same spot as the picture from Mexico. Here are the comparisons of the two. Now I also noticed something else. 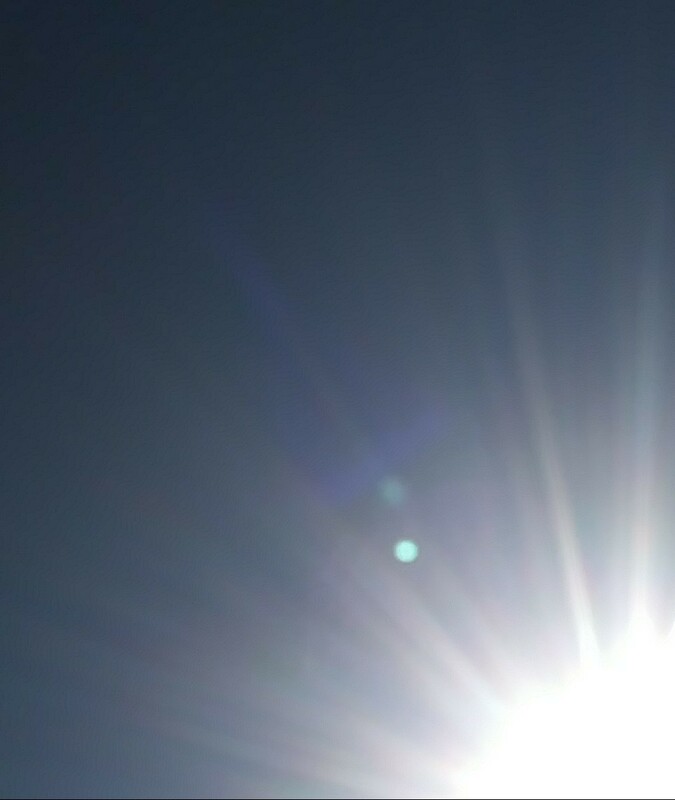 Look above the dot on my picture and notice this “flare” coming from what actually looks like a lens flare. Notice how it looks like a pyramid with a line going above it. Now here is the trippy thing about this. 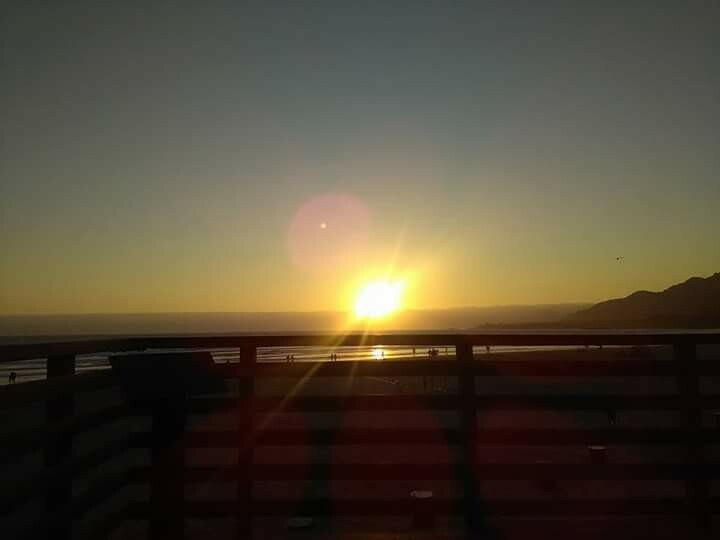 Last year we were at Pismo Beach around same time for our Anniversary and I saw another “dot” by the Sun. Here is my post I actually made last year on my FB page. “Photo 1-2 (6 sec. apart), 2-3 (8sec. apart) and 3-4 (1 minute apart). 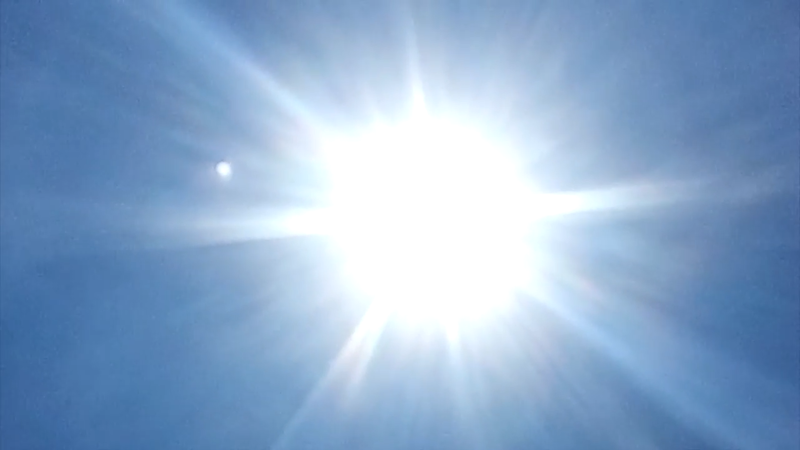 What in the world is this dot with light reflecting from the top of it. 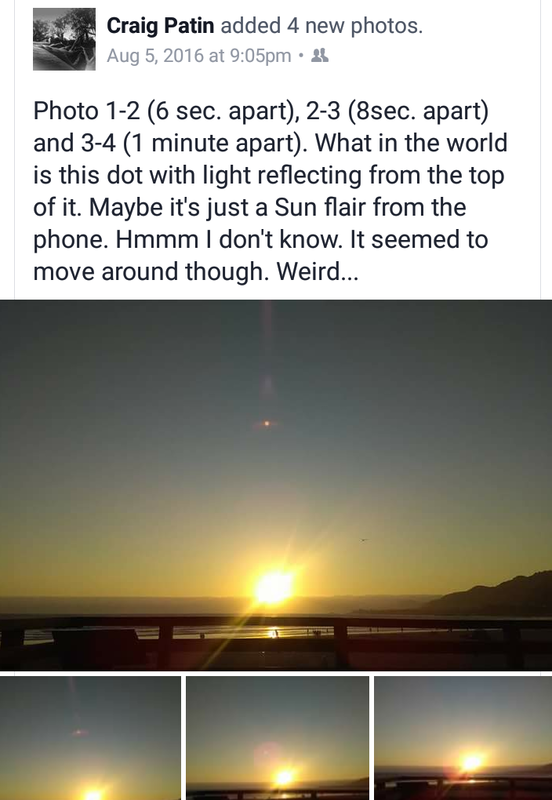 Maybe it’s just a Sun flair from the phone. Hmmm I don’t know. 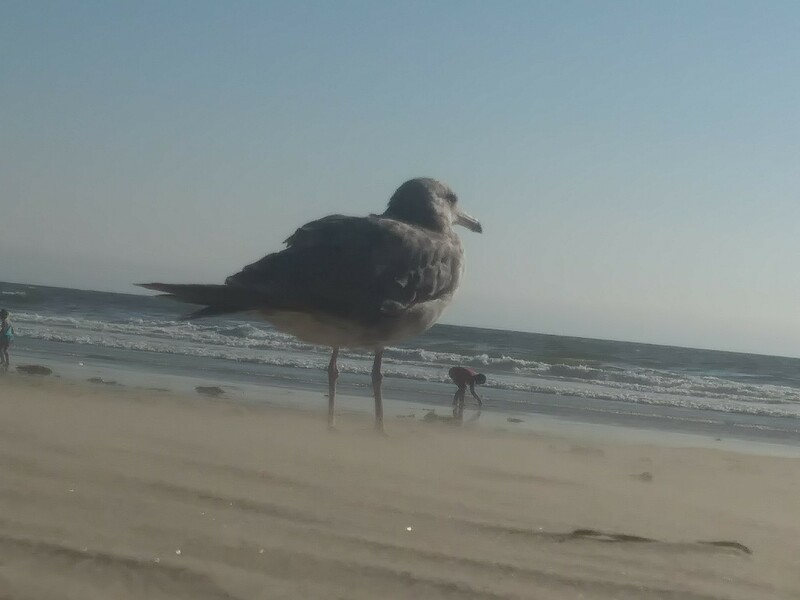 It seemed to move around though. Weird…” Here are the pictures below. It is beyond me what this was. 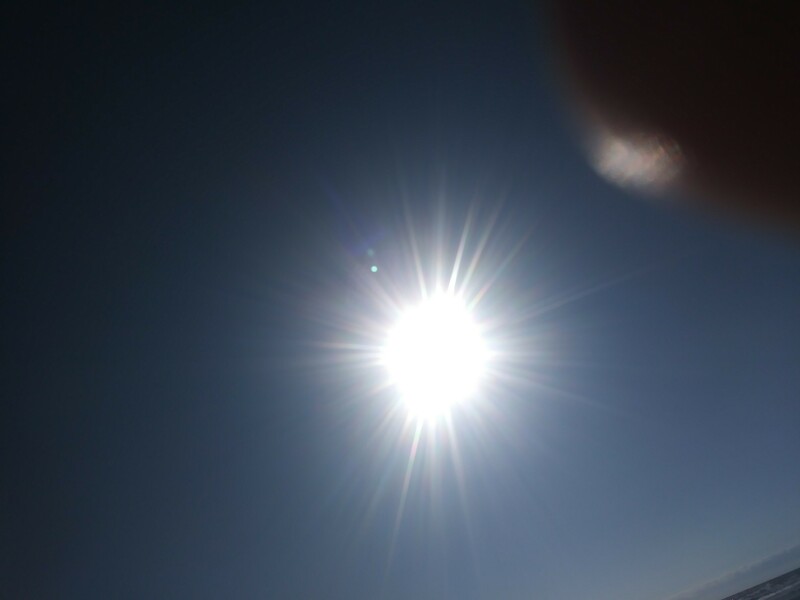 I honestly don’t think it was a Sun Flare or some sort of camera trickery based on that it was actually moving. 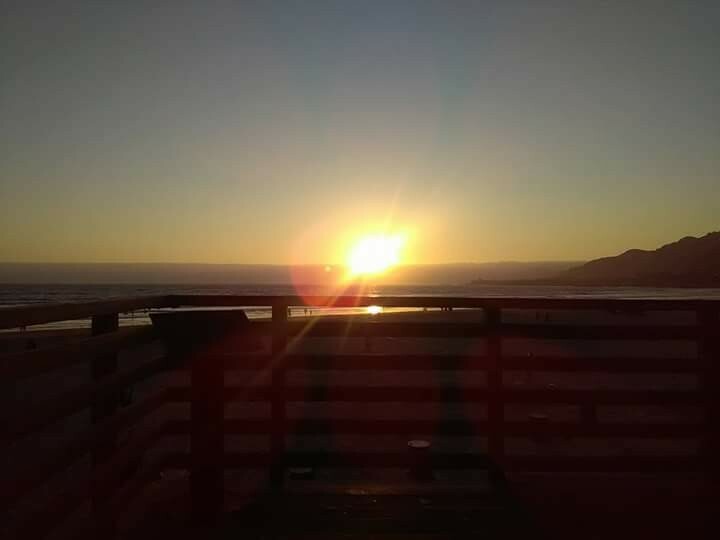 Something even stranger happened when we went to Pismo the day after our wedding for our Honeymoon in 2013. 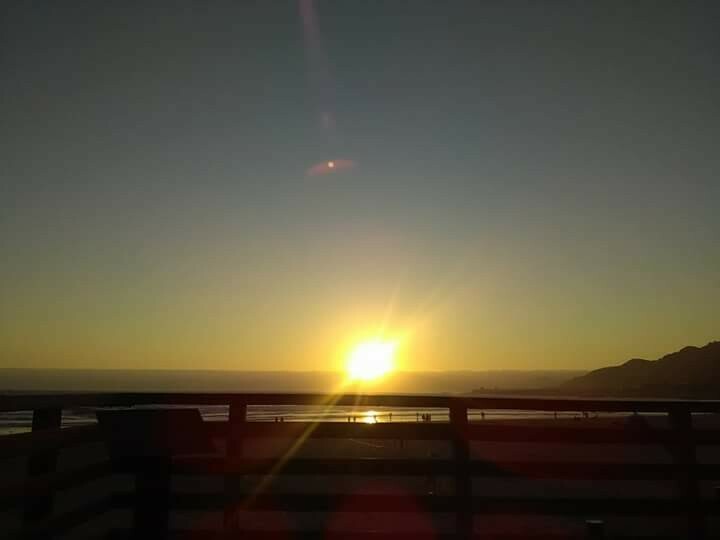 I took a few pictures of the Sun setting and was video taping it and I caught what looked like two Suns setting. I thought it was a flare but now I’m not so sure. 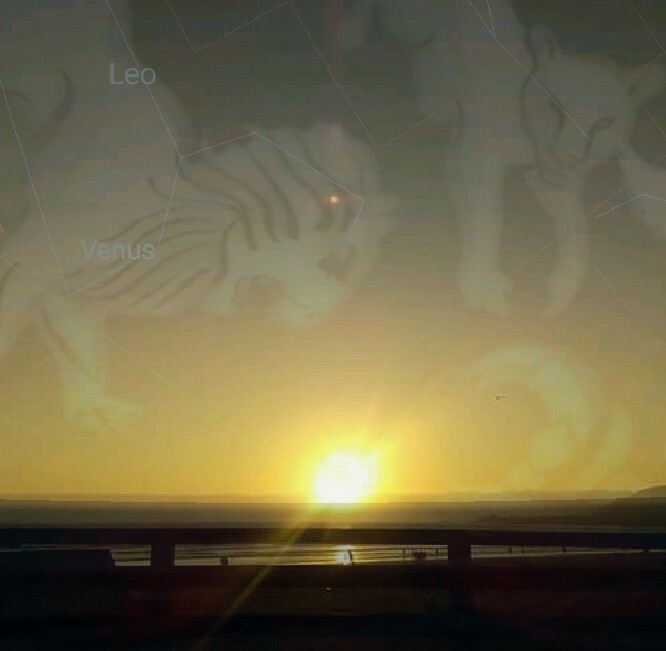 It seems like there are some strange things going on in August when the Sun is starting to go down. 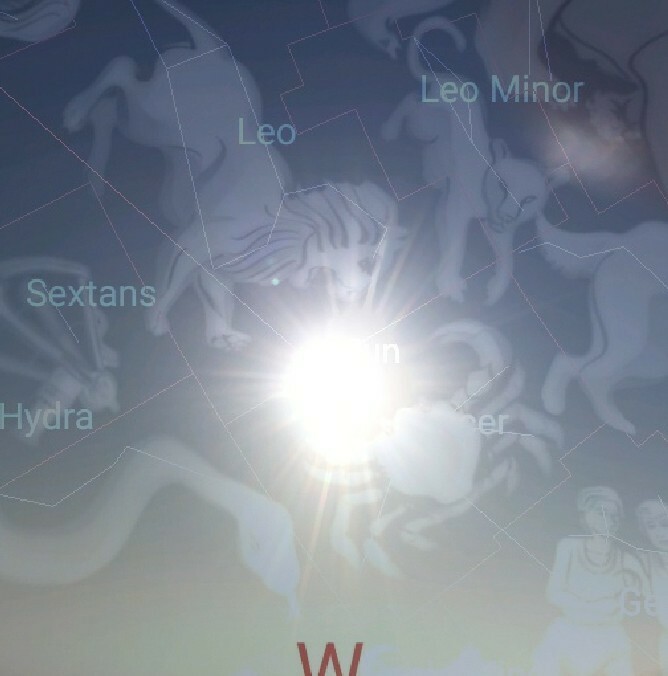 And for fun I put Stellarium over the top of my pictures from last year and the one from yesterday (8/8/17). Look where its at. You may want to check out the YouTube channel joyofthelord.s post from yesterday….shows many web cam finds.